When you buy this item, you will receive the specified number of reward points, which you can then use to purchase other items on your next order! To receive these reward points you must register as a customer when you purchase. If you do a Guest Checkout no reward points can be given to you. This is the Elec-Trick LED Version! We have taken the Elec-Trick one step forward and installed LED lights for night time play! 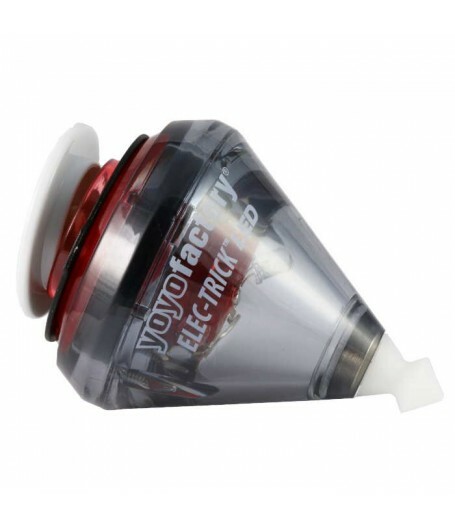 Made with a tough polycarbonate body built for impacts, and a BEARING tip for extra long spintime, this spin top is the perfect choice for mastering the most difficult tricks! Great price and professional performance. Includes string ring to help beginners learn faster. Click the Specification Tab (above) to see the Elec-Trick LEDSpecs! See below for a brief introduction to spin top tricks! 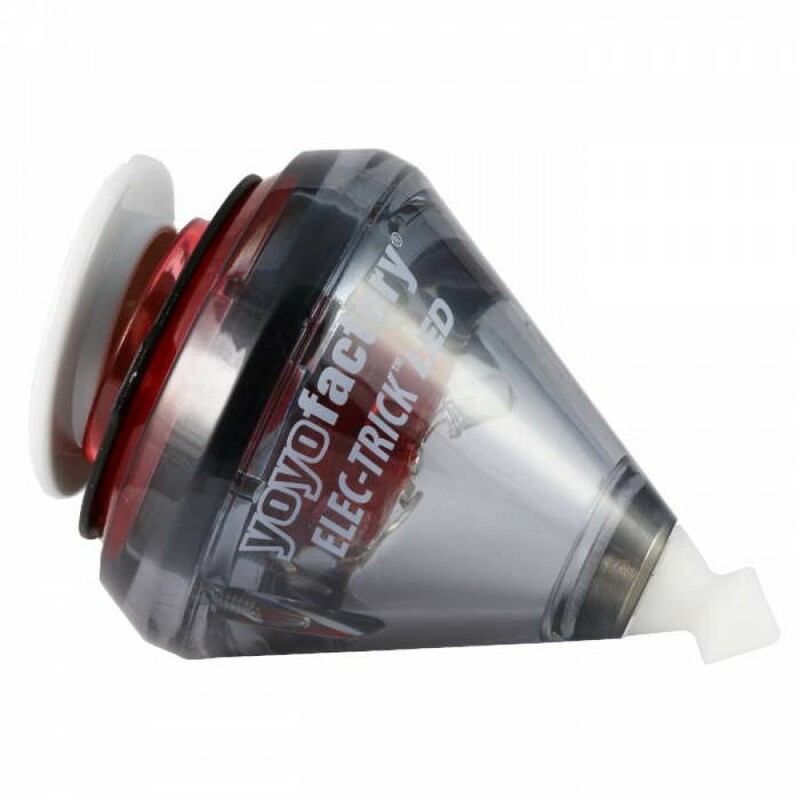 Premium YoYos at Australia's Best Prices!